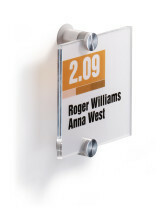 Elegant and modern door sign range, made of high quality Perspex. 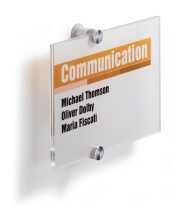 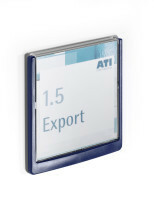 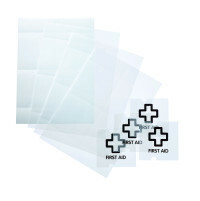 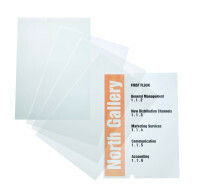 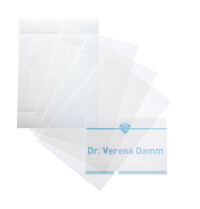 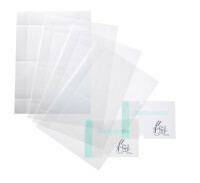 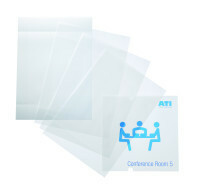 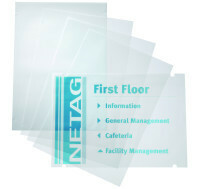 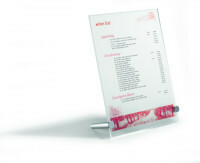 The high value appearance is achieved through the use of crystal clear acrylic plates and semi-transparent inserts. 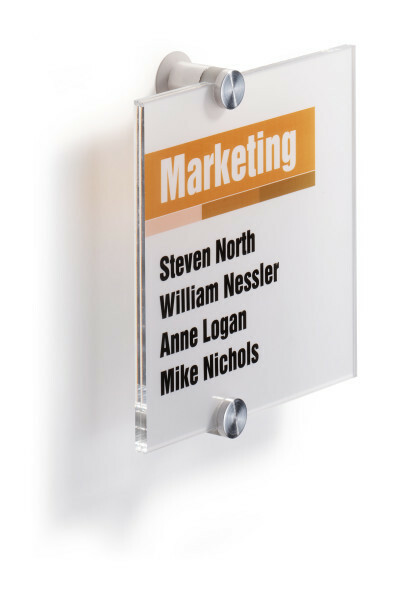 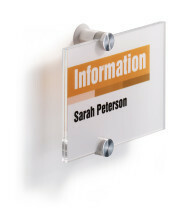 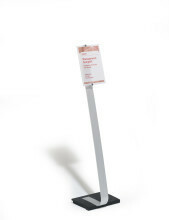 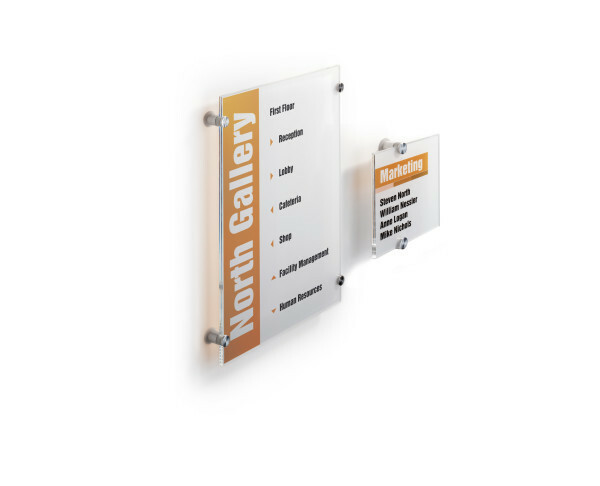 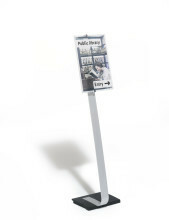 The door sign can be easily mounted and is supplied with 2 aluminum screws. 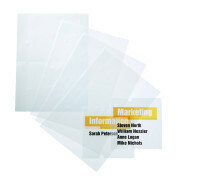 The inserts can be easily printed with laser printer.